We are committed to producing the very best outcomes in special education, and as such have developed a training package aimed directly at equipping the next generation of specialist teachers with all of the skills, knowledge and experience required to become outstanding special education teachers. Benton Dene School acts as the Lead School for the North Tyneside Special School Partnership, and co-ordinates the applications, school-based training and professional studies programme in partnership with Northumbria University. 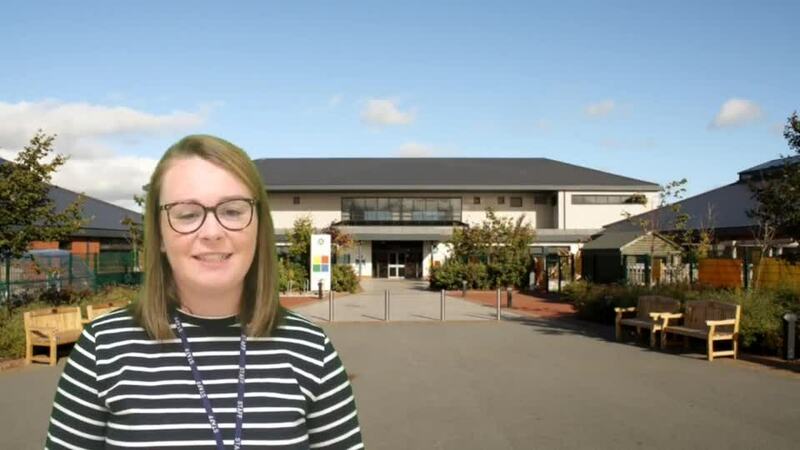 Tess Hudson shares her experience of School Direct with us and we are proud to say she now teaches at our school.